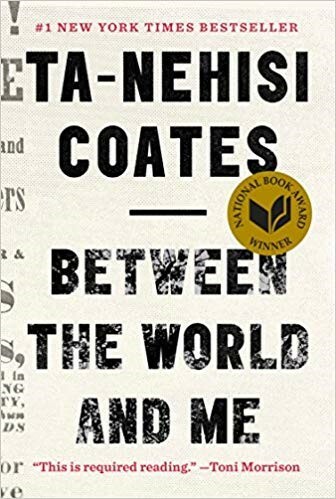 Between the World and Me, Ta-Nehisi Coates’ book chosen as UVM’s 2022 Freshman Read, is the foundation for this exhibit, which explores ‘health and well-being’ and equities and disparities of America’s black population. The exhibit peels back the layers to look at the social determinants of health in a society: economic factors, health behaviors, health care, education, and environment, and offers data that points to the socioeconomic disparities that black Americans face and the subsequent health disparities that arise. A higher percentage of black Americans live below the poverty line, face higher unemployment rates, and lower life expectancies than whites. The exhibit points to the racial inequalities associated with specific diseases and conditions such as rising U.S. maternal mortality rates (black women are dying at a rate 4x higher than white women). What causes these disparities? What are federal, state, and local health organizations doing to address these issues? Stop by the library and learn more!